Light up letters are 5 foot letters, lit up by LED and hand made of wood. 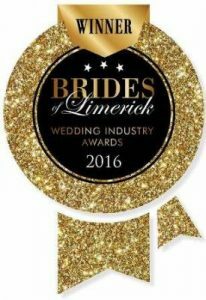 They provide a perfect addition to add the wow factor to your wedding or party. Light up letters provide an ideal backdrop for photos and videos of the location. We have a 5 foot light up love letter sign. This is ideal to add something a bit different to wedding and anniversary celebrations. We courier the sign to your location and pick it up after the party is over. 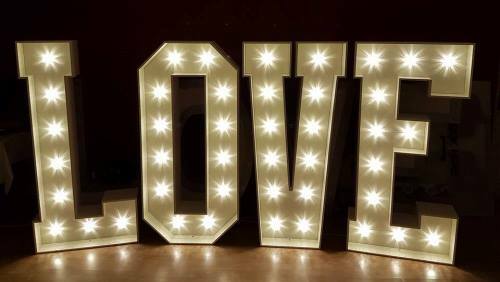 The light up love letter marquee sign is easy to set up and is lightweight to enable easy movement. The Mr and Mrs letters make a fantastic background for wedding photos. 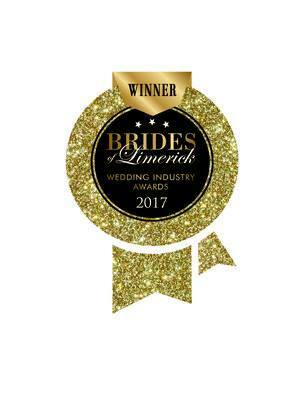 If you want to add that wow factor to your wedding or anniversary celebration, the Mr and Mrs marquee sign is the ideal wedding prop for you. We also have light up letters that are ideal for gay couples getting married. These include the Mr and Mr light up letters and the Mrs and Mrs light up letters. Our light up letters are delivered to the required venue and can be easily set up in an indoor location by connecting the light up letters to a power source. Food & drink should not be consumed anywhere near the light up letters, as any damage will be billed to the hirer. All our light up letters use low wattage LEDs, which makes them very safe as they do not heat up like incandescent bulbs. The bulbs used generate a soft lighting effect which adds to the atmosphere. It is best practice to set up the lights close to or against a wall, so that they will not be accidentally knocked over or cause injury to your guests. Power leads should be neatly and safely arranged, so as not to cause any guests the trip over them.